​We prefer to work with our Clients individually to create the most appropriate menu for the occasion, whether it is an intimate dinner for two or a banquet for several hundred people. 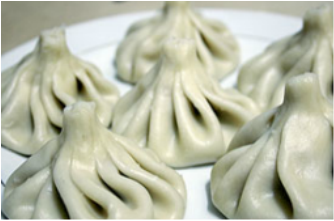 Khinkali are most delicious when eaten very soon after cooking. We prepare ours fresh and freeze them overnight. You will receive them frozen and can cook them in boiling water when you are ready, a very simple process. This way you will enjoy khinkali at their best.